TDU 2019 socks. 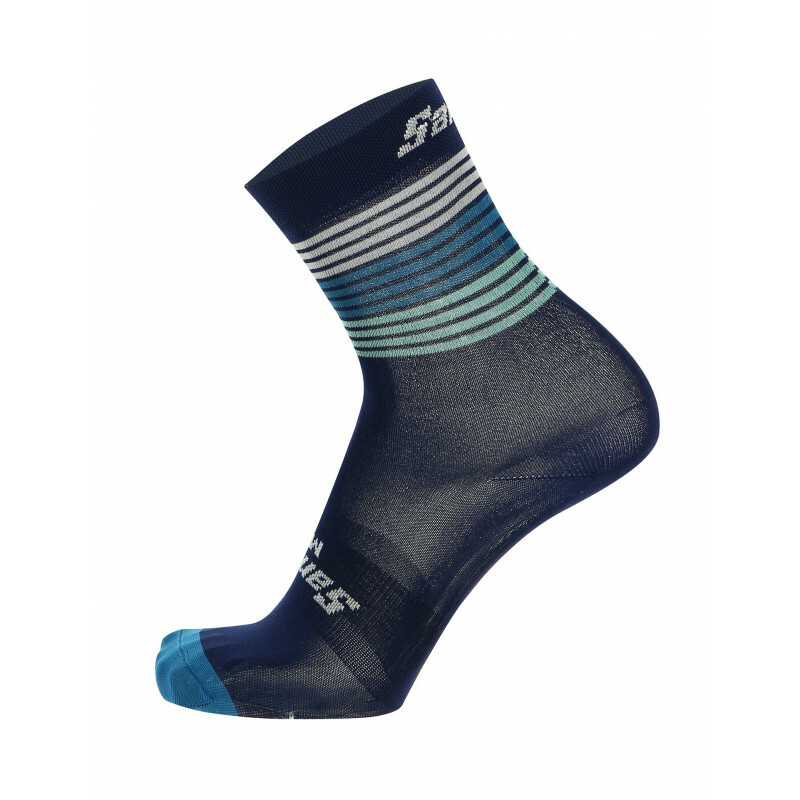 Light and breathable summer socks to complete your look inspired to the aussie race. Extremely comfortable. TDU 2019 design summer socks, light and breathable, to complete your look and deliver extreme comfort, high performance and hard-wearing properties with their 70% coolmax, 28% polyamide, 2% lycra blend.